On October 3, a round hall of Main building of ANAS hosted for international conference devoted to the 80th anniversary of Botany Institute. Co-organizers of the event are ANAS Institutes of Botany, Molecular Biology and Biotechnologies as well as Central Botanical Garden. Event brought together 32 scientists, representing Russia, Turkey, England, Germany, France, Georgia, Uzbekistan, Kazakhstan, and Belarus, including governmental officials, members of the Division of Biological and Medical Sciences, scientists and specialists from higher institutions of the republic, and mass media. 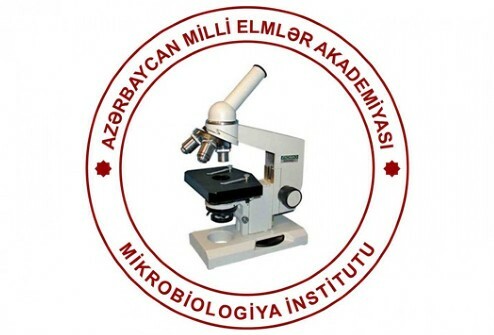 Conference aimed to look through historical development phases of botany science in Azerbaijan, gauge its state-of-the-art condition and define the role of botanical studies in remaining biodiversity. Opening the event President of ANAS Academician Akif Alizadeh highly appreciated the contributions of the institute to Azerbaijani science during its activity period. Scientist congratulated all staff of the institute on the occasion of jubilee and wished succeses to the works of conference. Academician A. Alizadeh noted that over 80 years of activity of the institution known as the wide-profile research center, studying flora in the country, thanks to the efforts of Azerbaijan botanists was determined the species composition of flora, discovered dozens of new varieties and nearly 1,000 species new for the flora Azerbaijan and the Caucasus, as well as for science. In some botanical-geographical regions of the country were established new territories spread of many species and varieties. 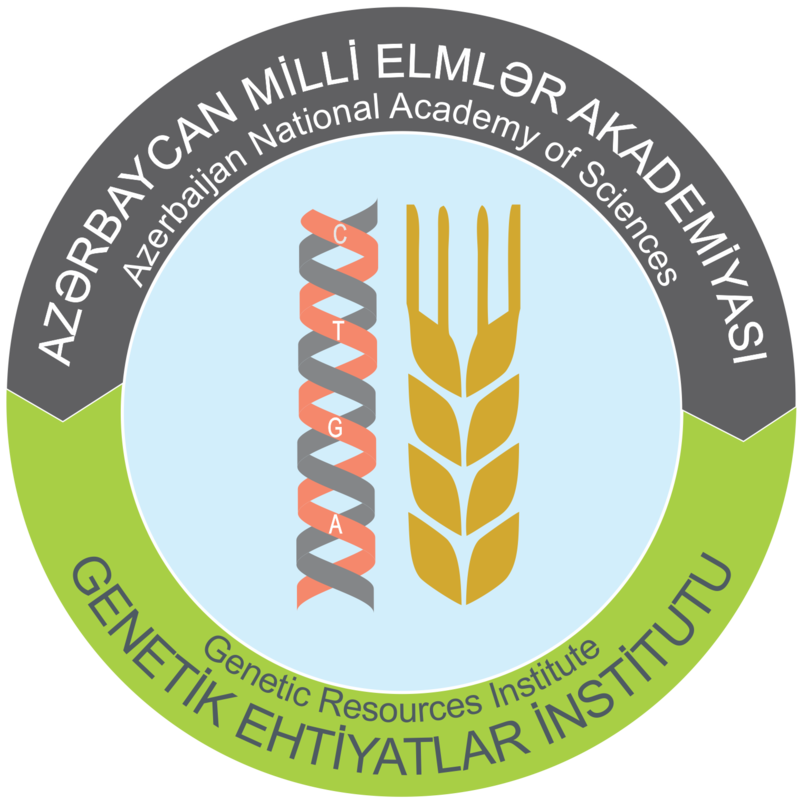 According to the scientist, the basis of the scientific directions of the institute are the "Study of the principles, ways of conservation and sustainable use of biodiversity of flora in Azerbaijan", including "Molecular genetics and physical-chemical bases of biological processes and biotechnology", which was founded by the late Academician Jalal Aliyev and now successfully continued by his successor, Academician Irada Huseynova. 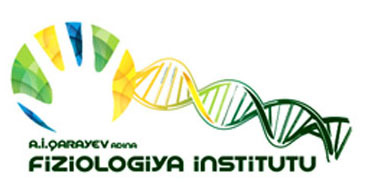 Head of ANAS noted that under the development concept "Azerbaijan 2020: vision to the Future", Institute of Botany focuses on the development of young professionals, who make up 35% of the staff. He stressed that they are involved in research work on international projects, actively participate in international training courses and seminars to explore new methods and modern approaches, continue their education in foreign academic institutions in different countries. Speaking further at the event, Academician-Secretary of the Division of Biological and Medical Sciences, Academician Ahliman Amiraslanov brought to the attention that the scientific conference will discuss the results of research aimed at the conservation of biodiversity, as well as determine their prospects for development in fundamental and applied areas through the application of modern innovative approaches. Noting that the Institute of Botany of ANAS is a wide-scientific center of the Republic of Azerbaijan, studying flora, Academician Amiraslanov said that during the many years of activity on the initiative of the Republic botanists studied the flora and determined the species composition of plants. According A.Amiraslanov, in recent years, the Institute of Botany has integrated into the international scientific arena, the scientists of the institute joint studies have been conducted in various international programs. In addition, seconded in advanced universities in the world, young specialists took part in international events. In conclusion, the scientist expressed confidence that the staff of the Institute will continue to work hard, enriching their achievements history of scientific institutions new and even more valuable pages. Director of the Institute of Botany, corresponding member of ANAS Valida Alizadeh informed about scientific directions of international relations led by its structure and research activities carried out there. She also noted that the conference will examine the biota structure of terrestrial and aquatic ecosystems, questions about their function and evolution. Also, the example of the local areas and large regions will demonstrate ways to address the protection of populations, species, ecosystems and plant associations. Along with this will be separately considered molecular genetic research methods of biological diversity and investigated questions about population dynamics under the influence of natural and anthropogenic factors occurring at the local and global level. Among the issues to be addressed at the conference also include the protection and rational use of natural resources. V.Alizadeh noted that the international event is aimed at determining the prospects for the development of fundamental and applied research results of current research in the field of phytodiversity by discussion and the use of innovative approaches. At the event, the director of the Berlin Botanical Garden and Botanical Museum, Professor Thomas Bosch, director of the Institute of Botany of the Russian Academy of Sciences, Professor Dmitry Geltman, Professor of Ankara University Filiz Ertunch and others shared their views on the research work carried out by the Institute of Botany and the successes achieved. Scientists congratulated the staff of the Institute on the remarkable date and wish them success in their future endeavors. Next, the film was shown, reflecting the history of the development and activities of the Institute.